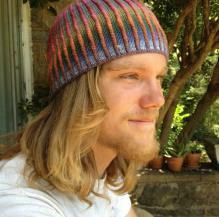 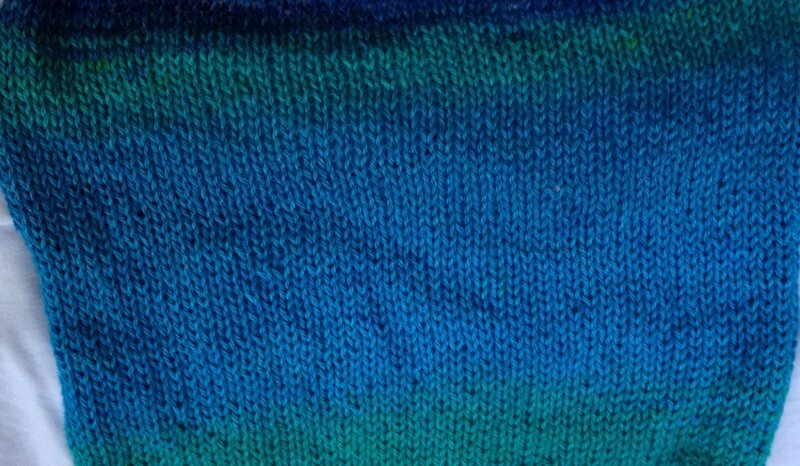 This hat is knitted using the "stranded knitting" technique: knitting with two different yarns in the same row. 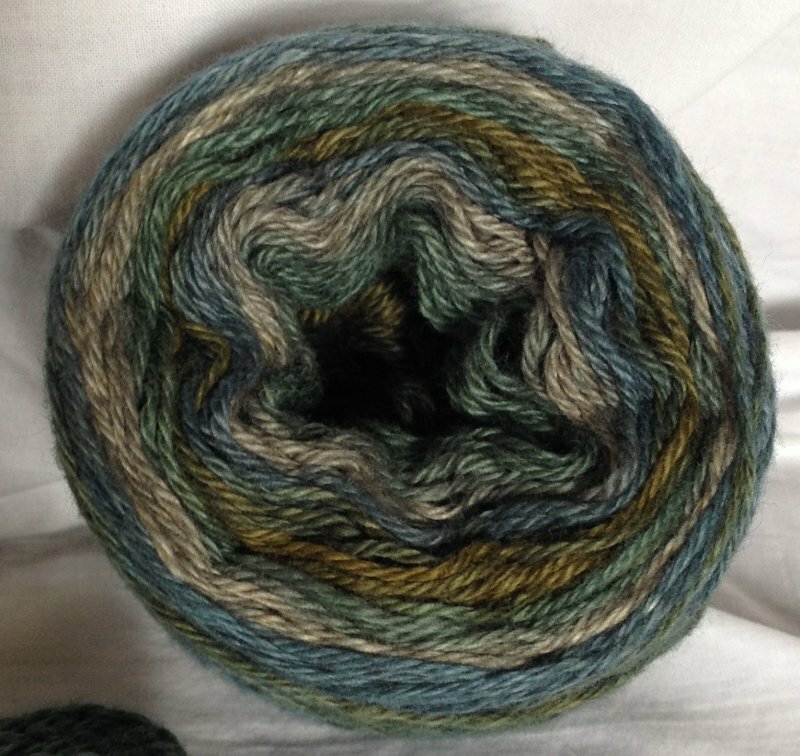 I use both English and Continental knitting, “throwing” the yarn in one hand and “scooping” with the other; the result is a corrugated, raised rib. 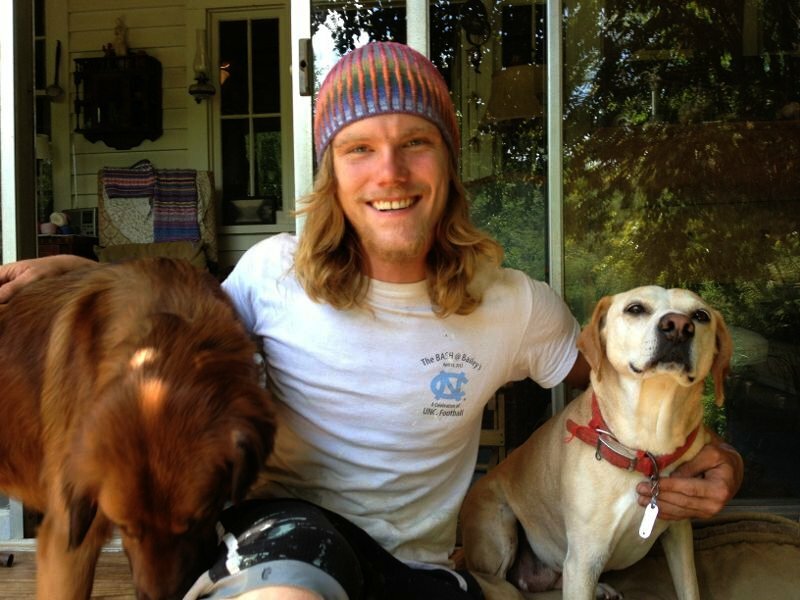 1 Minute Videos Here! 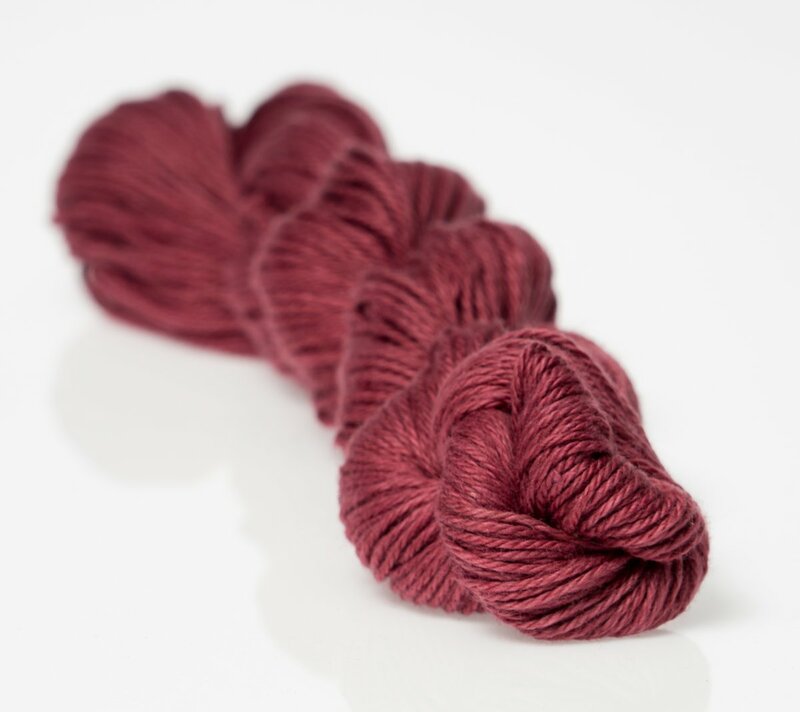 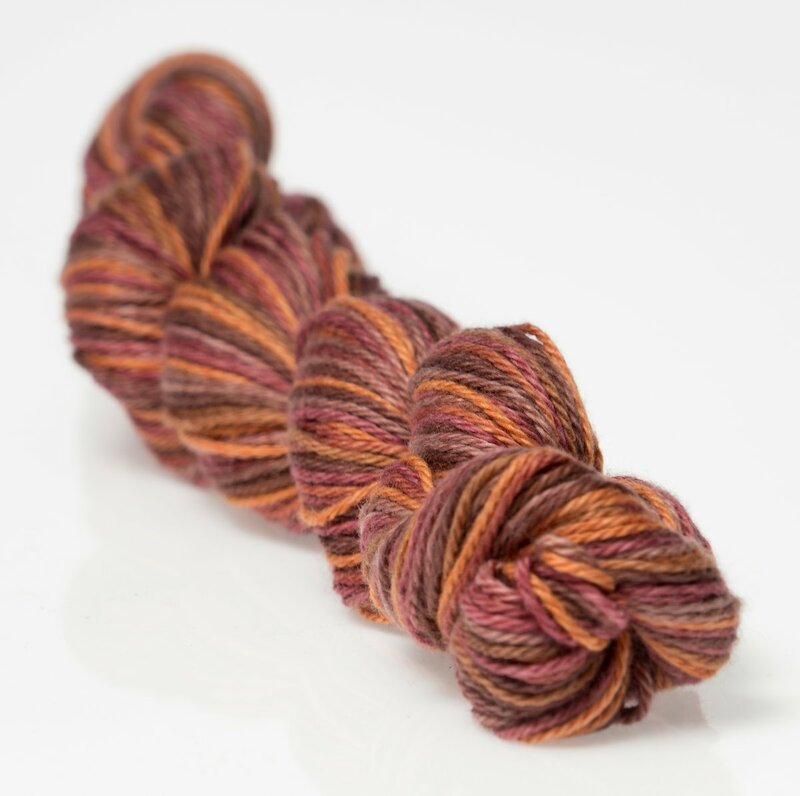 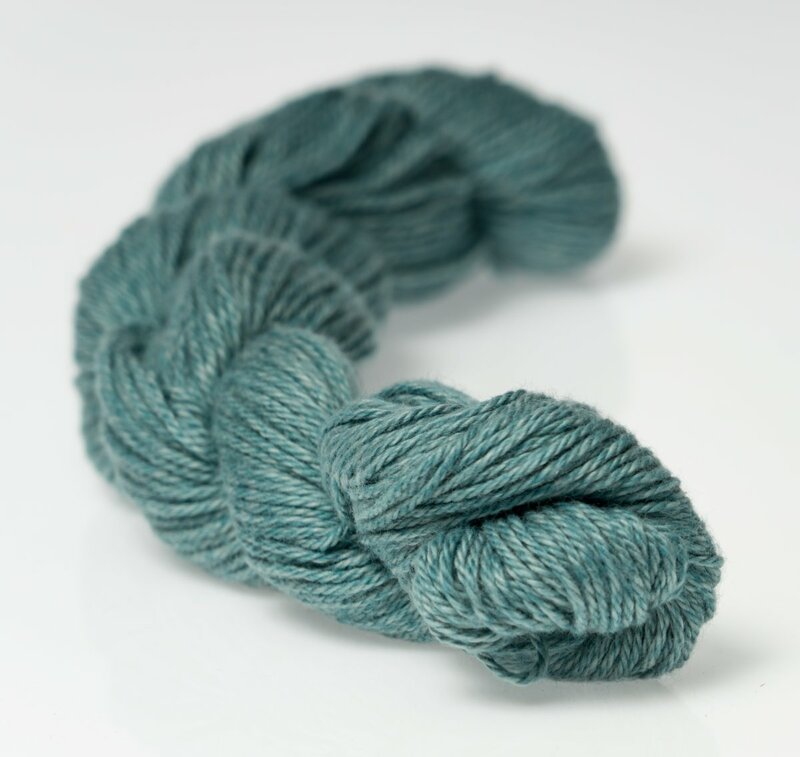 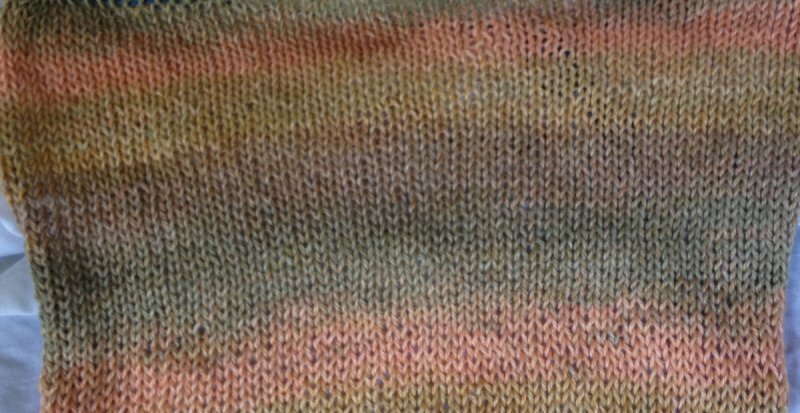 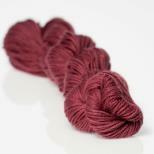 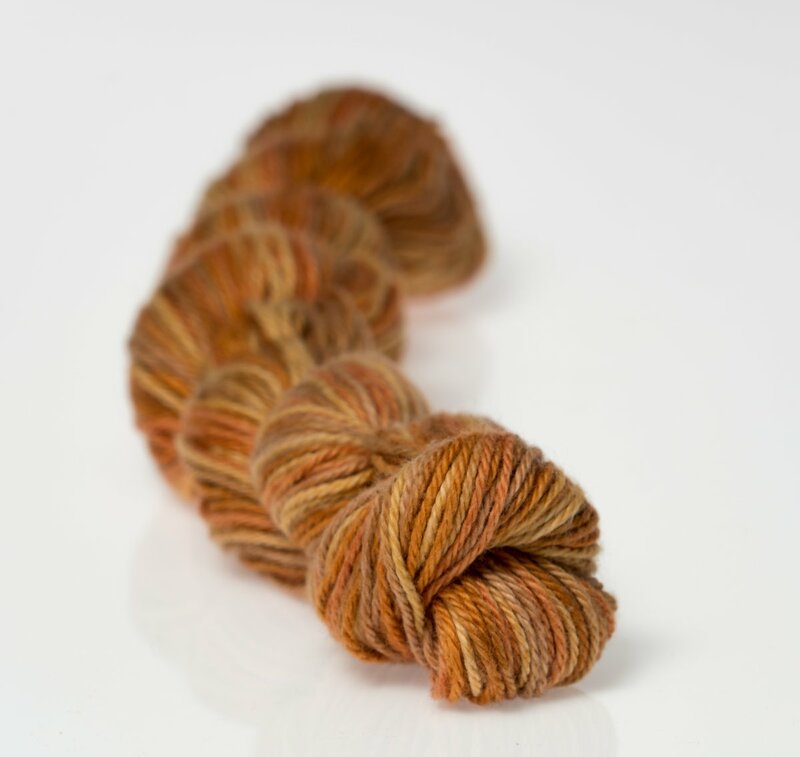 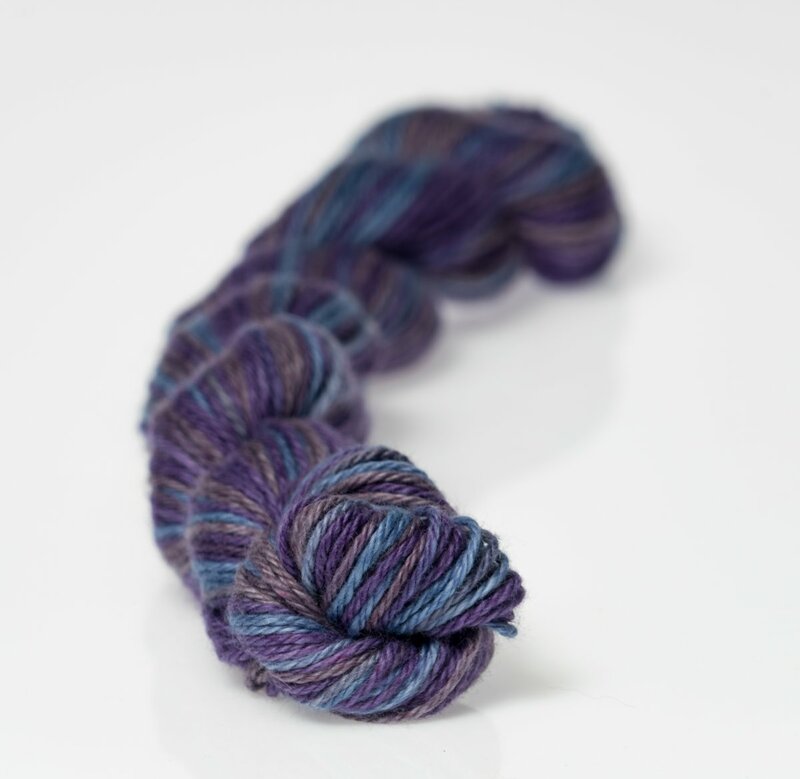 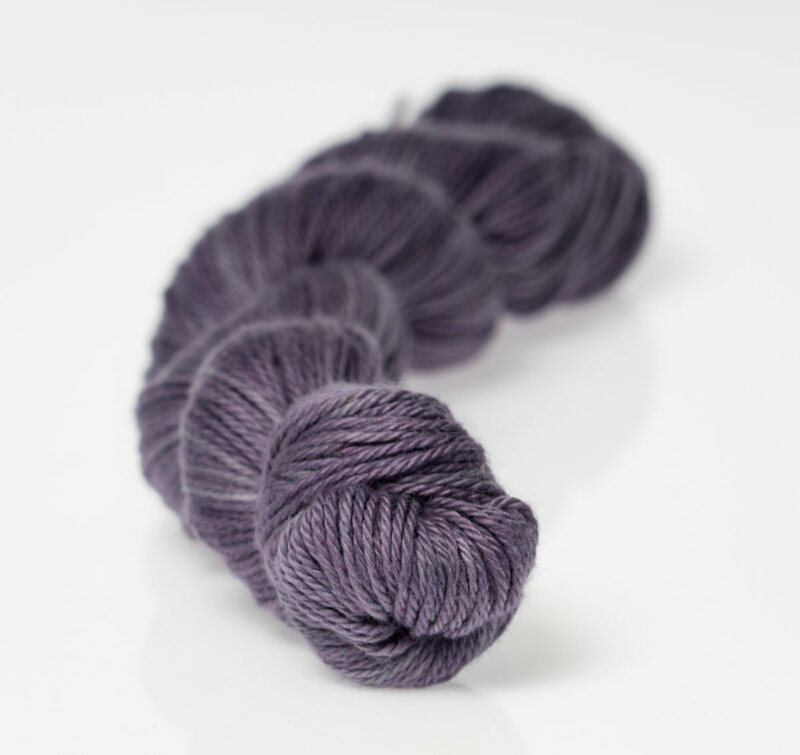 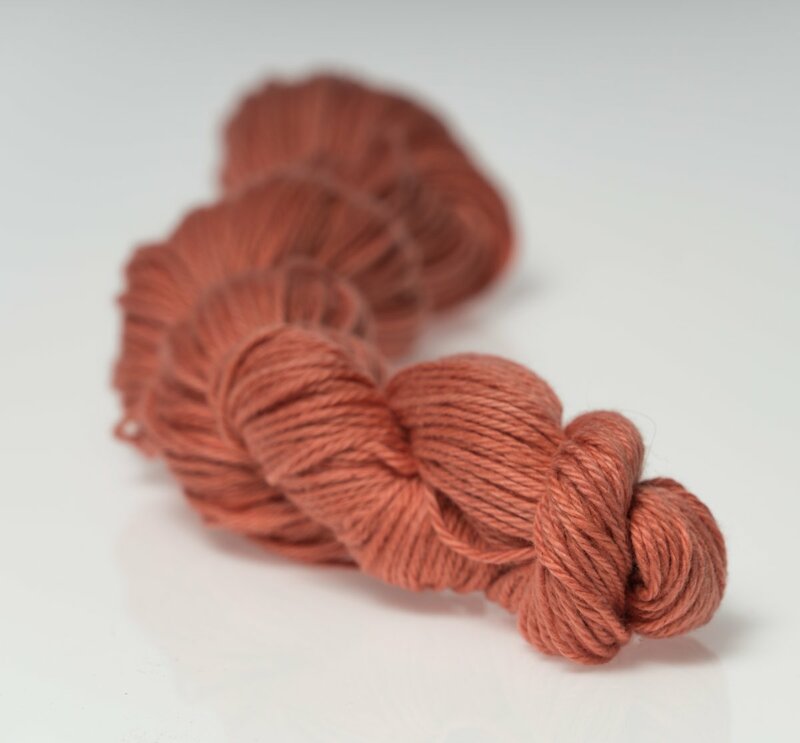 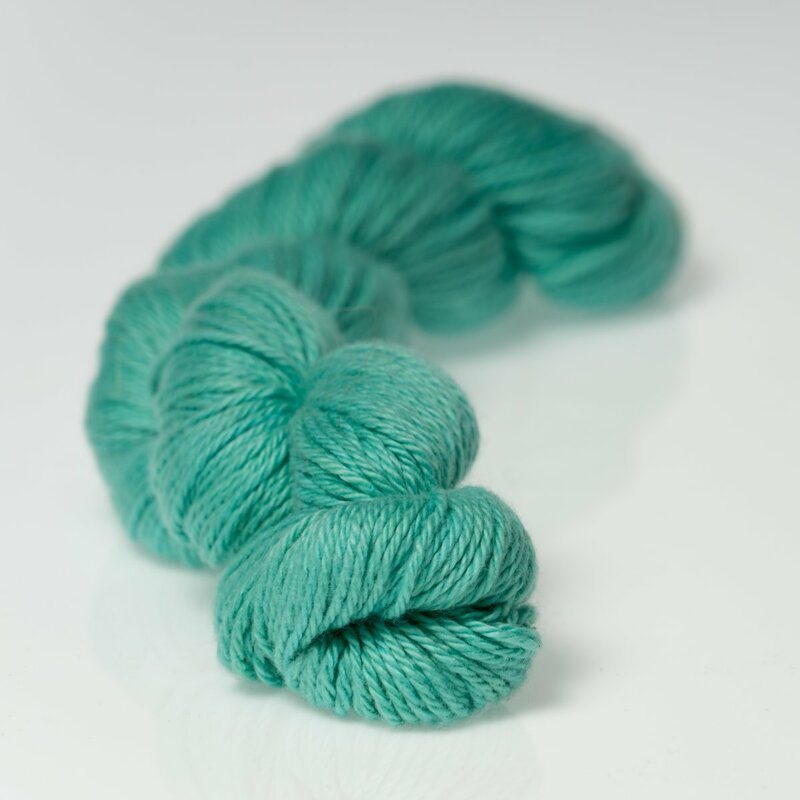 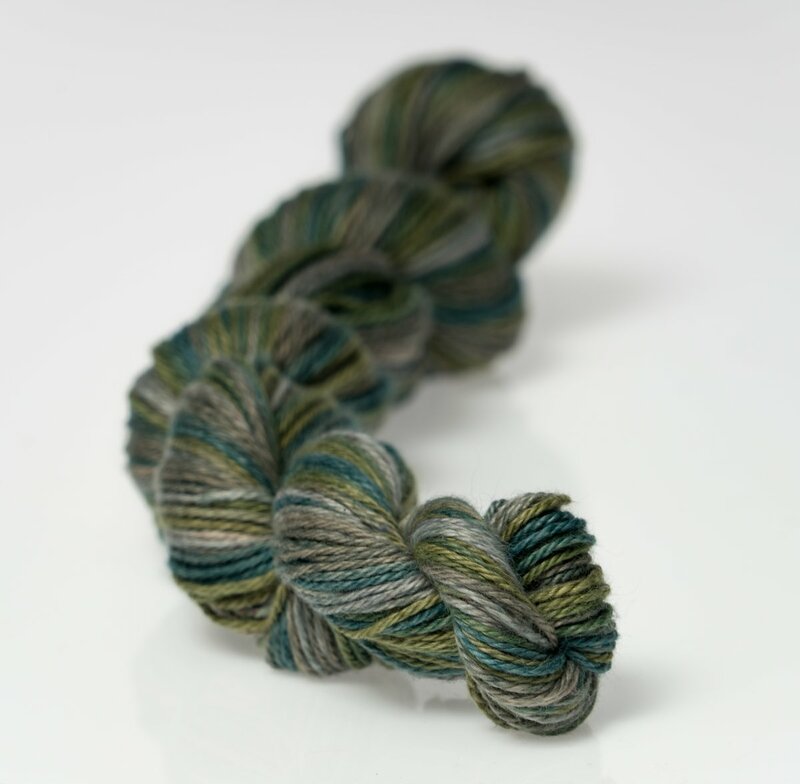 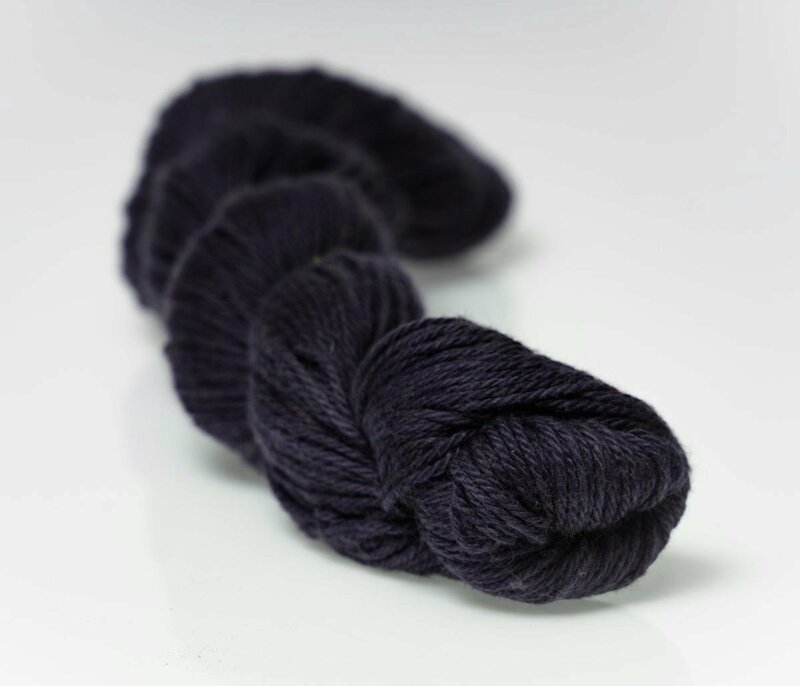 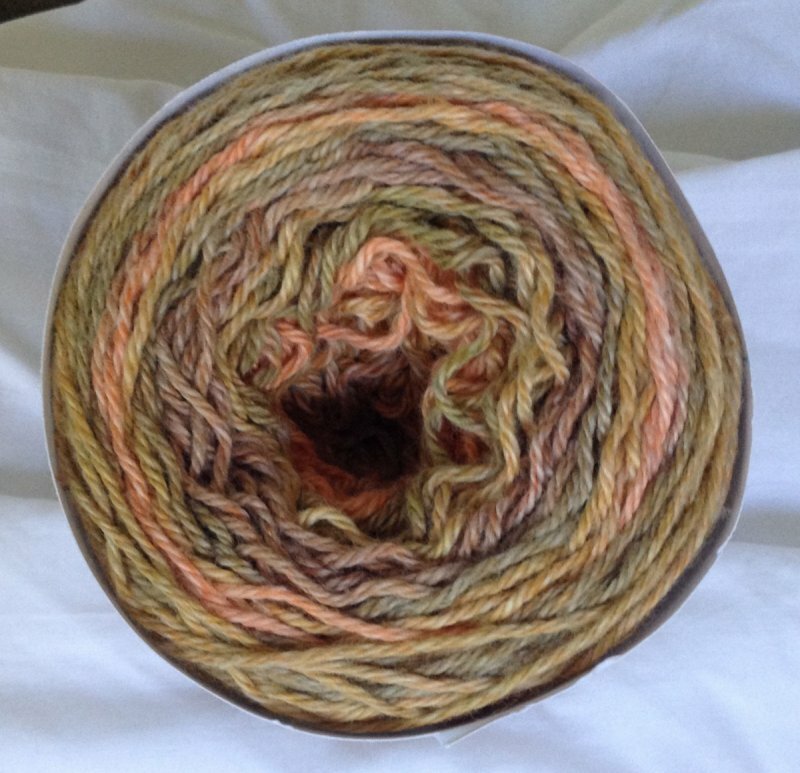 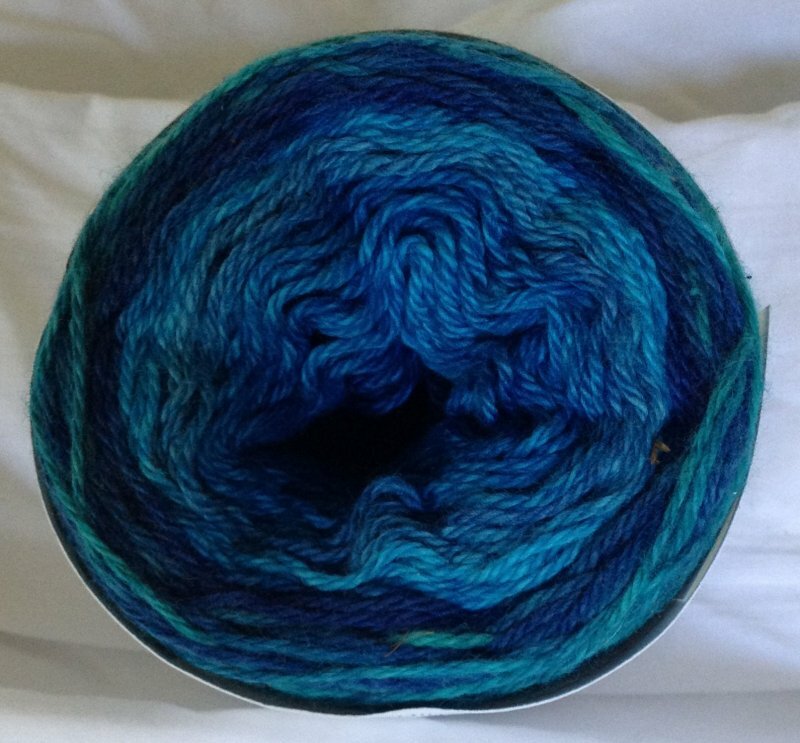 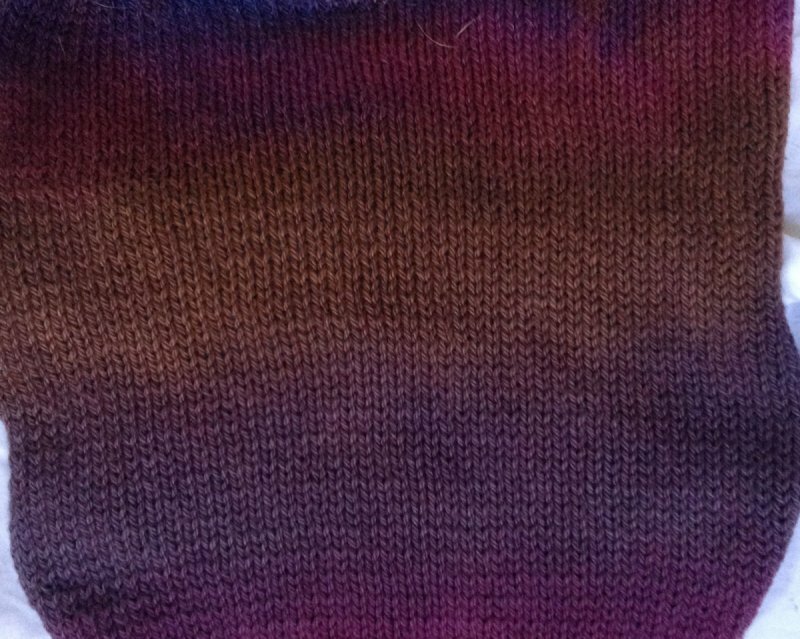 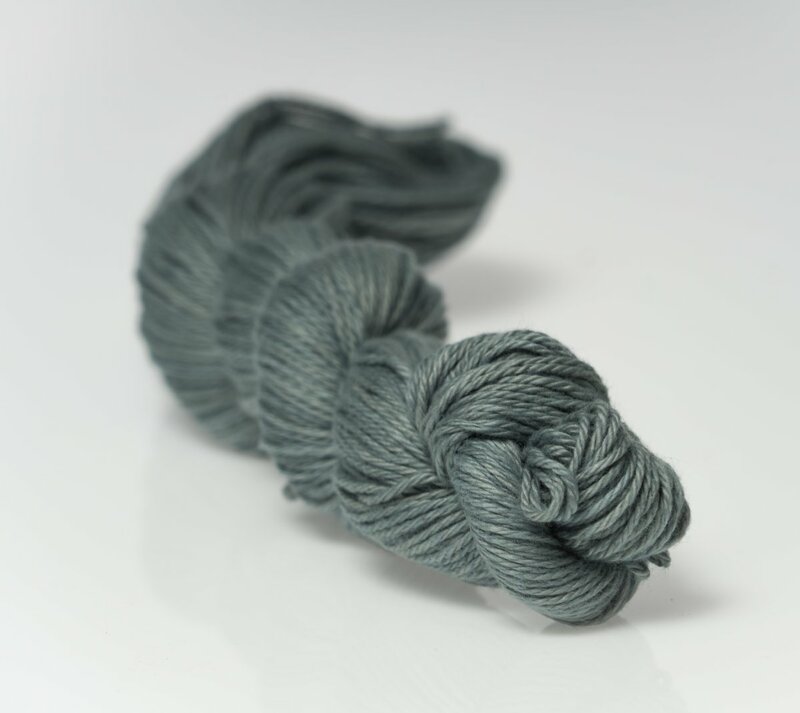 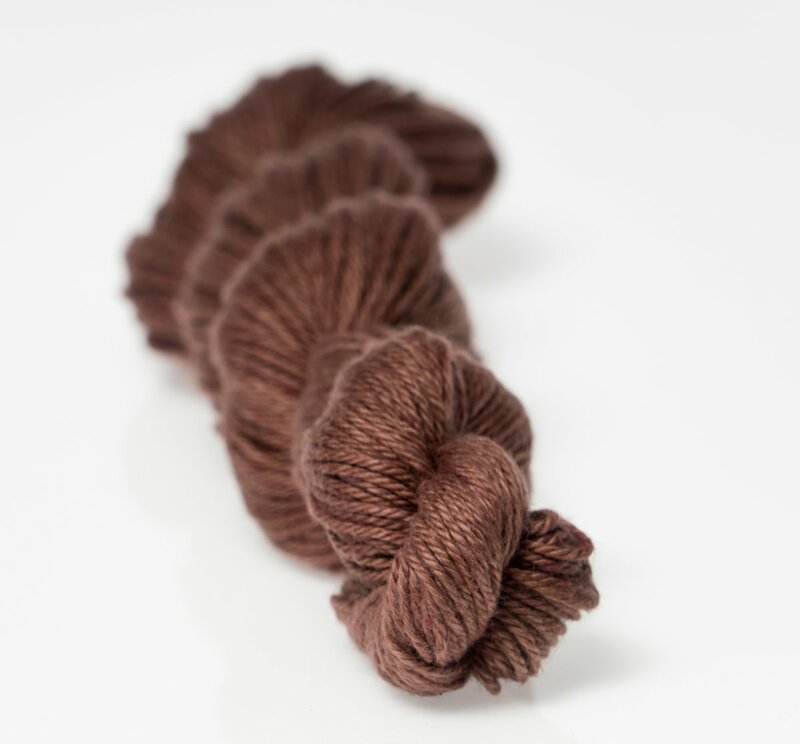 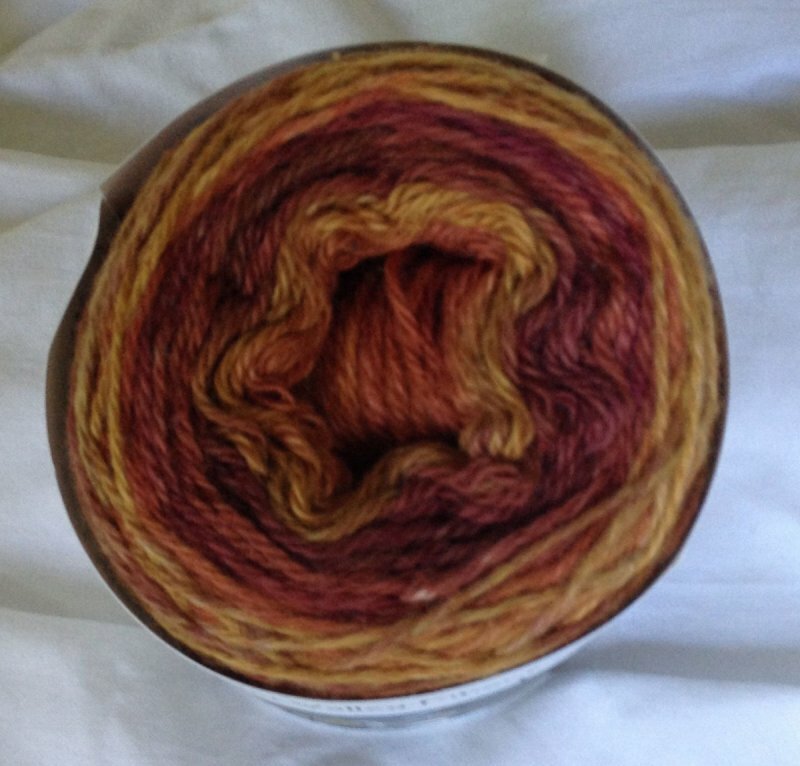 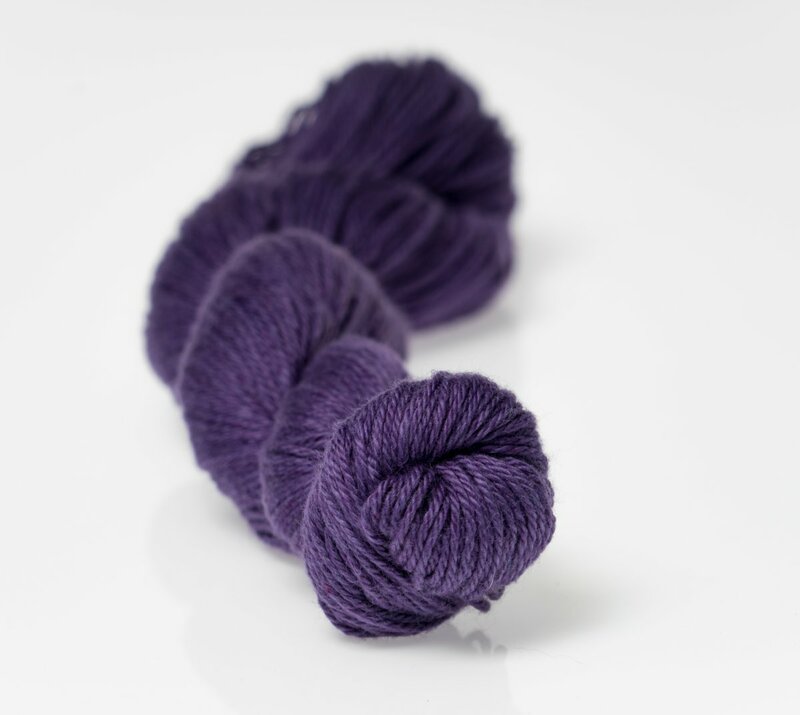 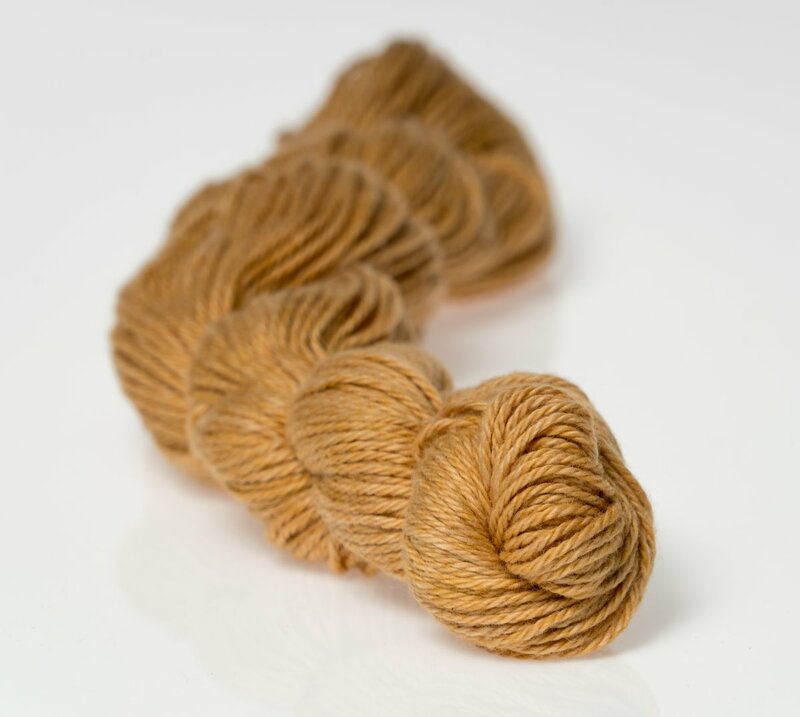 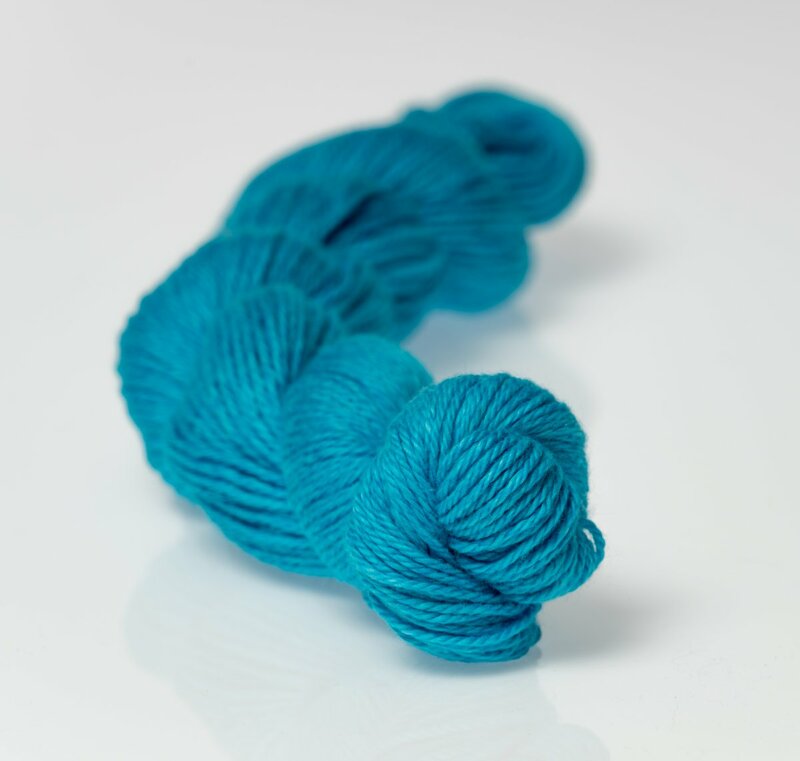 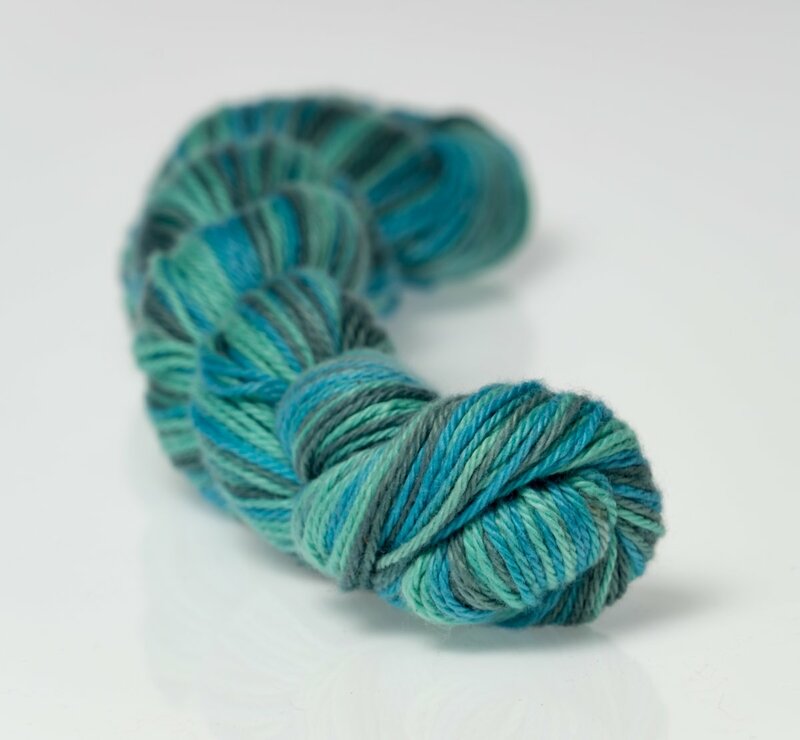 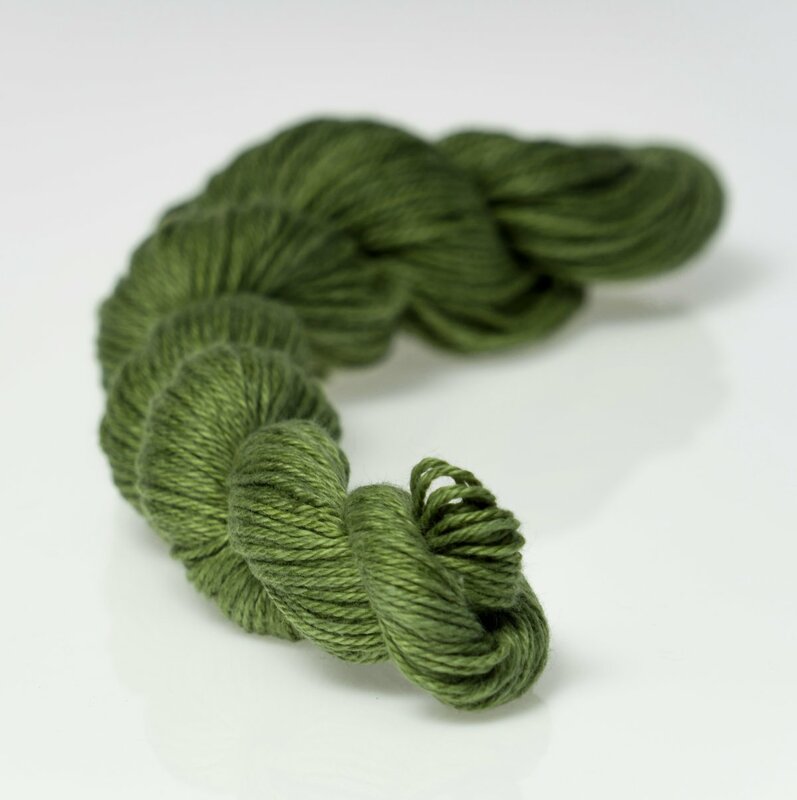 You can use solid colors-changing them as you go, two long run colorways-naturally shifting-see below, two variegated yarns, or one variegated or longrun and one solid. 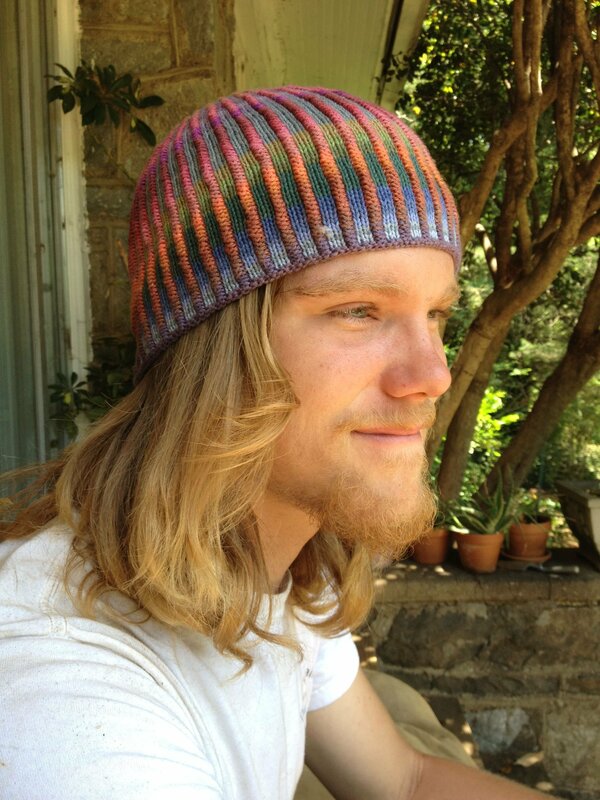 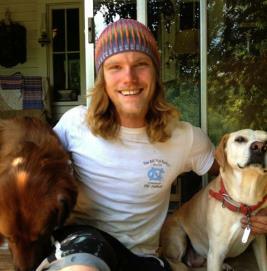 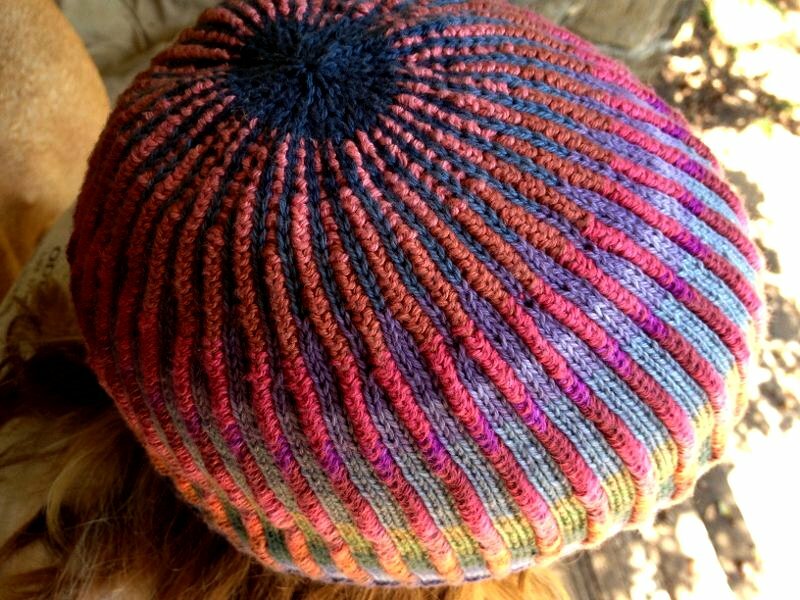 You can become proficient in stranded knitting and end up with a very cool hat! 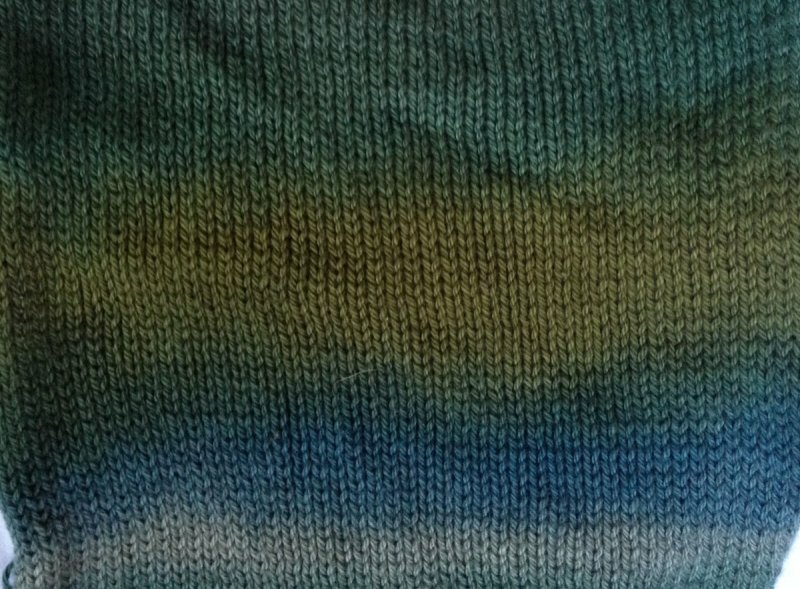 techniques are used in this project. 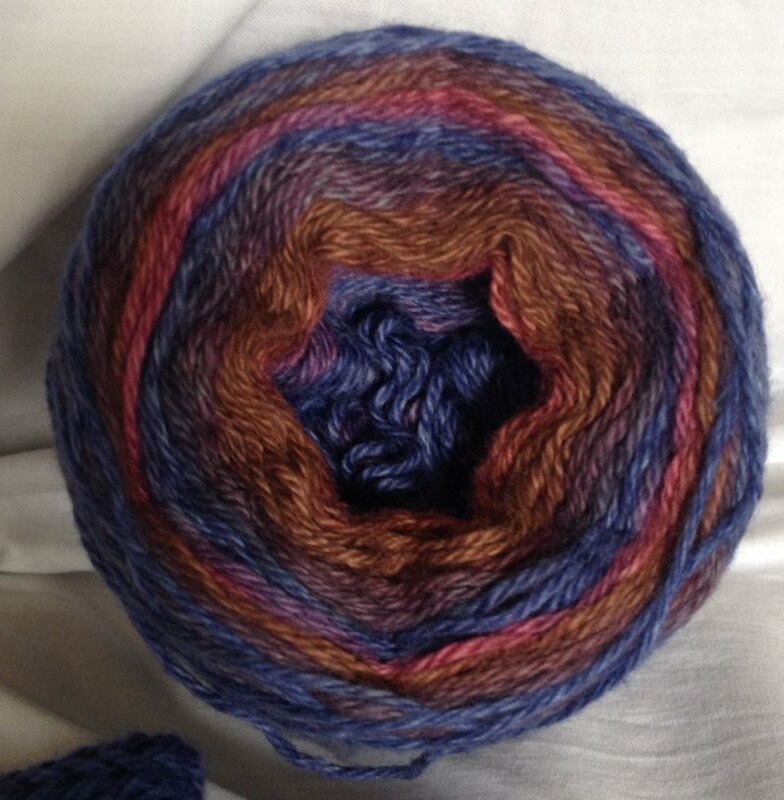 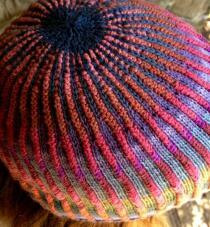 This hat was made with many different solids, staggering the colors along the way.